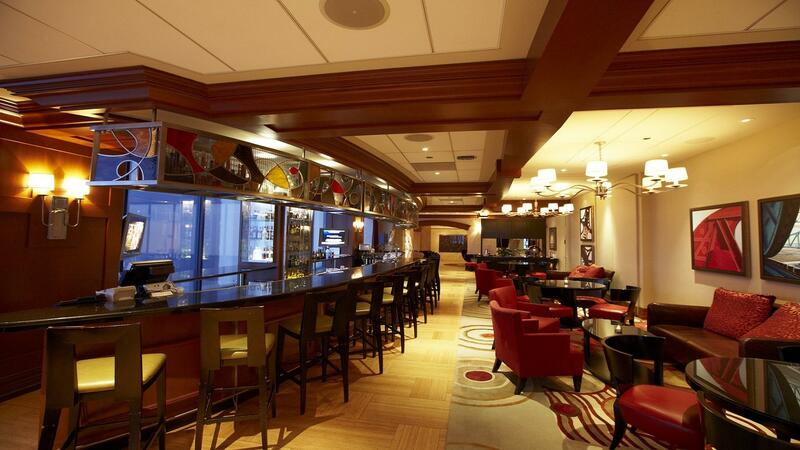 Rent The Metropolitan Club | Corporate Events | Wedding Locations, Event Spaces and Party Venues. Overlooking Chicago, The Metropolitan Club, located on the 66th and 67th floors of the Willis Tower, is the gathering point for elevating personal and professional success. With fine dining and conferencing capabilities, the Club is the place to be. In 1974, Mr. Arthur M. Wood, former Sears Roebuck & Co Board Chairman, championed not only the development of the Sears Tower but also the establishment of the tower’s Metropolitan Club. Since that time, the West Loop has flourished, and The Metropolitan Club has become known as the place to conduct business and meet Chicago’s “who’s who,” and has developed a reputation as Chicago’s finest business club. Understanding that the executives of today are vastly different from decades past, the Club provides our Members with the atmosphere, amenities and personalized service they seek. We encourage you to join in the celebration. Visit The Metropolitan Club and discover an extraordinary Member experience.